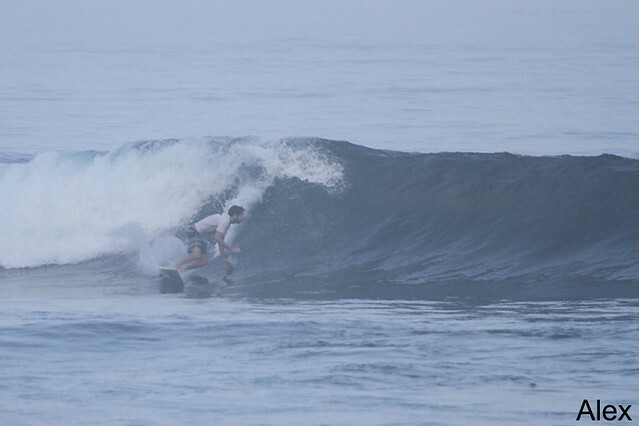 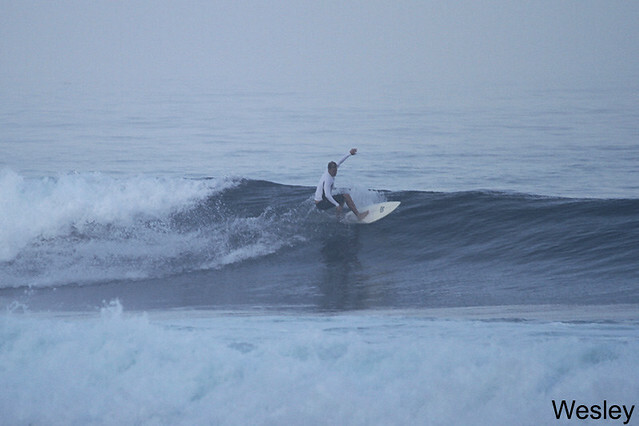 Advanced and Intermediate groups dawn patrolled Uluwatu near perfect conditions and everyone had long rides (see photos). 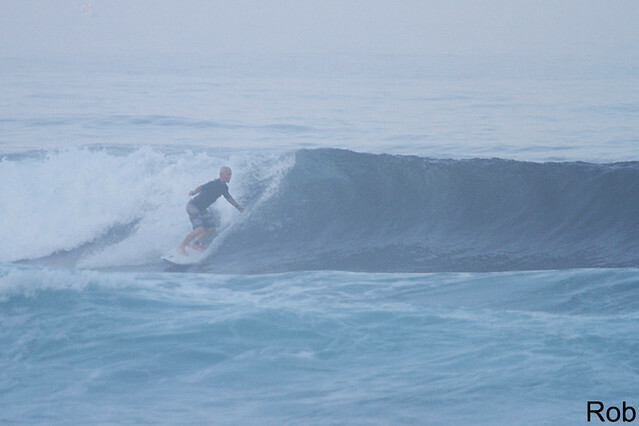 Beginner group surfed Dreamland at dawn this morning. 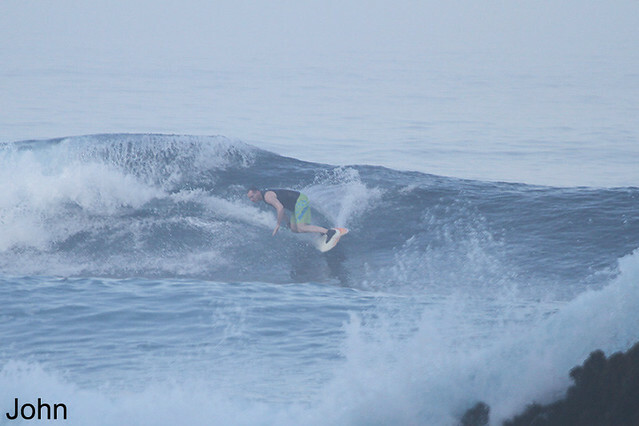 Much cleaner conditions, super glassy and everyone had a great session, Swell size a bit smaller than yesterday, Sunny light offshore winds.